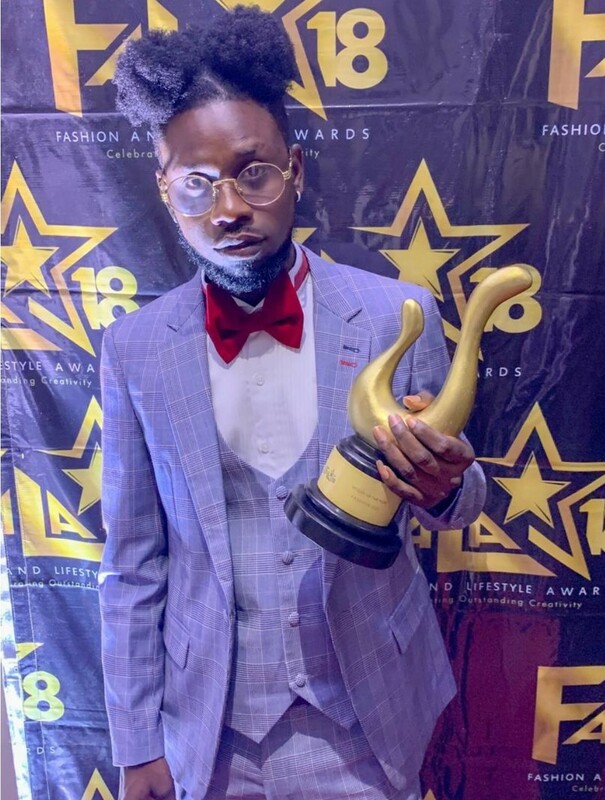 Chief executive officer of Hotking Collections Prince Amoaning Popularly known as Fashionboi has been awarded as the best Stylist of the year via the fashion and lifestyle Awards held at the African Regent Hotel on 30th November 2018. The fashion And Lifestyle Awards is an annual awards ceremony that seeks to recognize and reward influencers, designers, stylists, fashionistas and all the blazing trailers in the fashion industry here in Ghana. Fashionboi who has excelled tremendously in styling numerous African celebrities beat against all odds by sailing through other talented nominees such as Tobi Gh, Kelvin Vincent, Bubune, Fashion Pilot and Fashion Pivot to win the Stylist of the year. 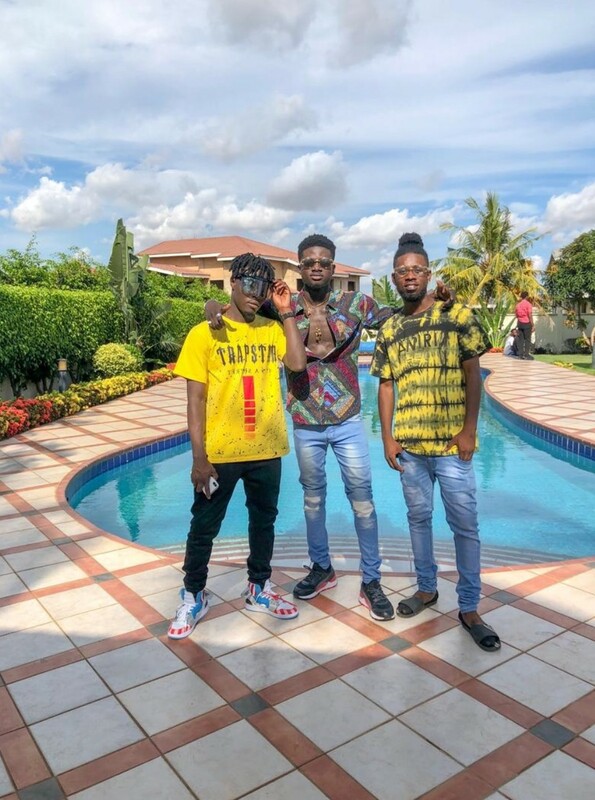 Fashionboi has over the years styled figures like Stonebwoy, Samini, Ice Prince, SBL, MzVee, Kuami Eugene, Kidi and many other global icons.